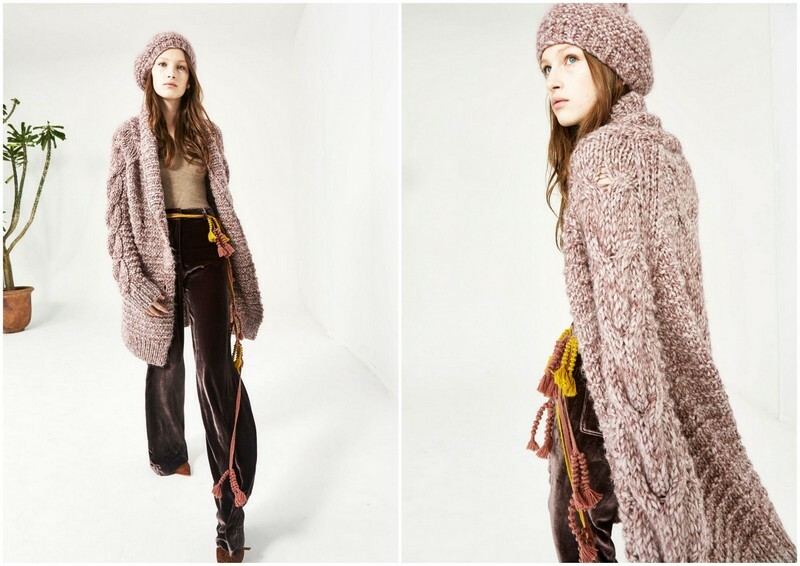 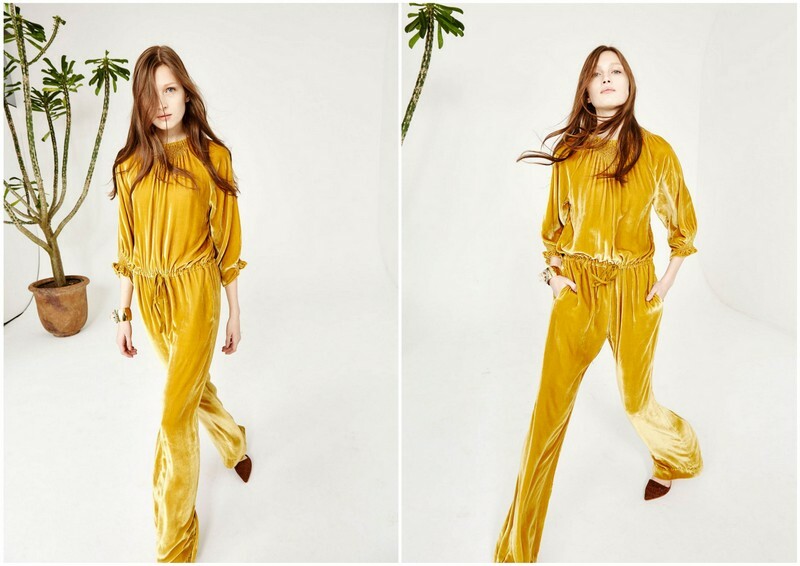 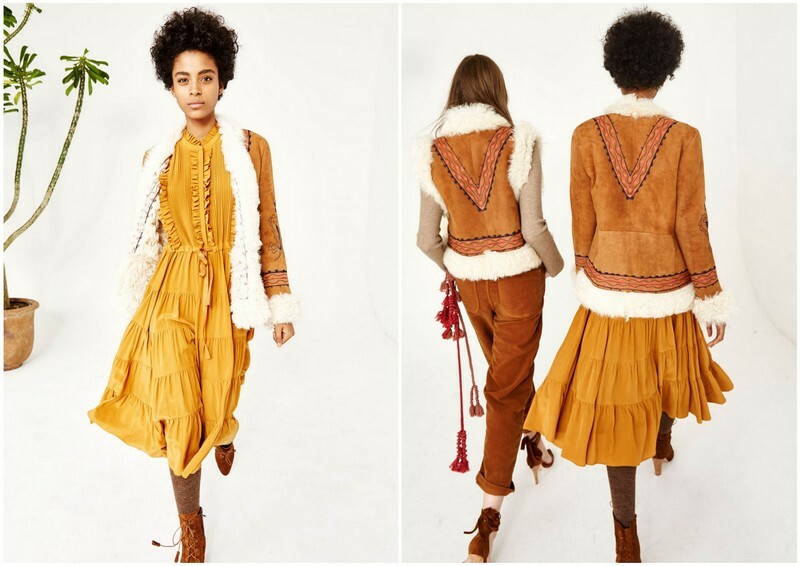 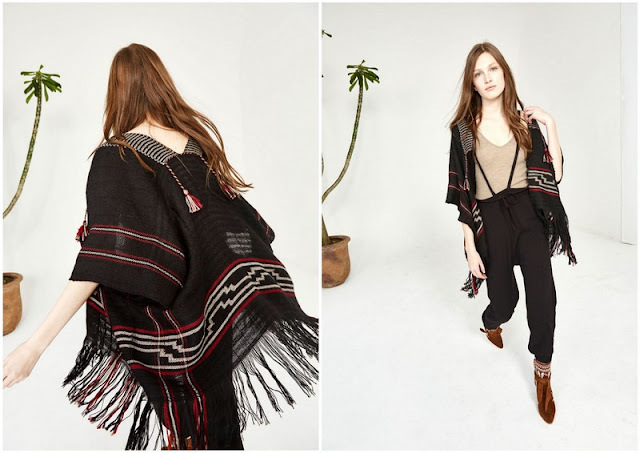 Comparto con vosotr@s el lookbook que para esta temporada nos presenta Ulla Johnson . Propuestas muy inspiradoras ¿no os parece? 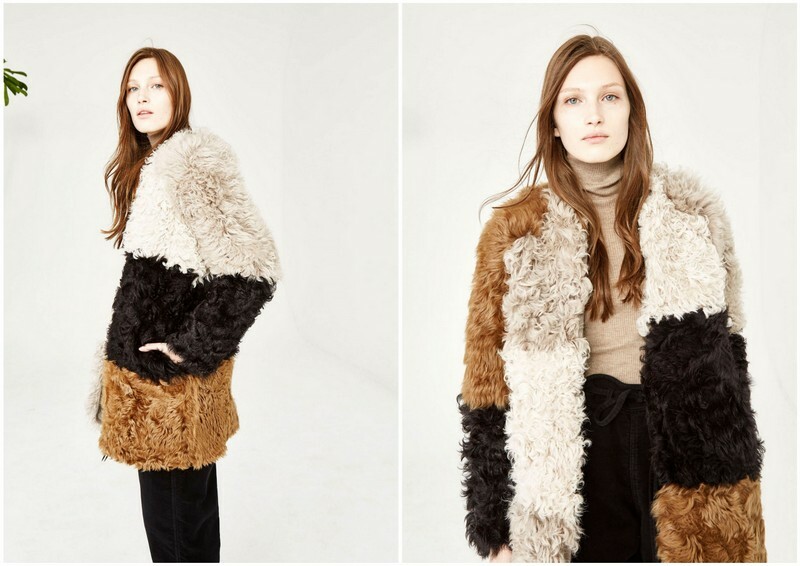 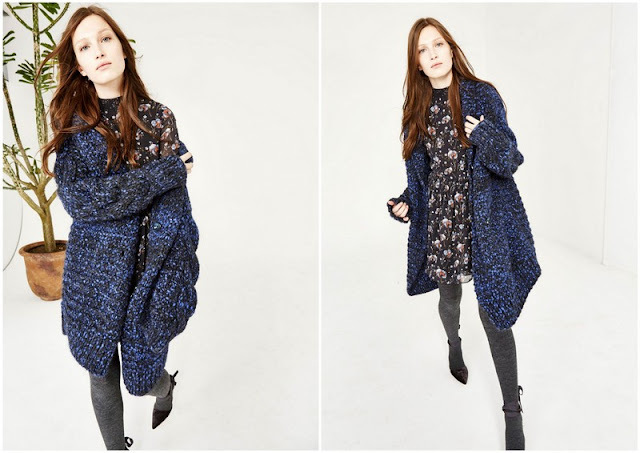 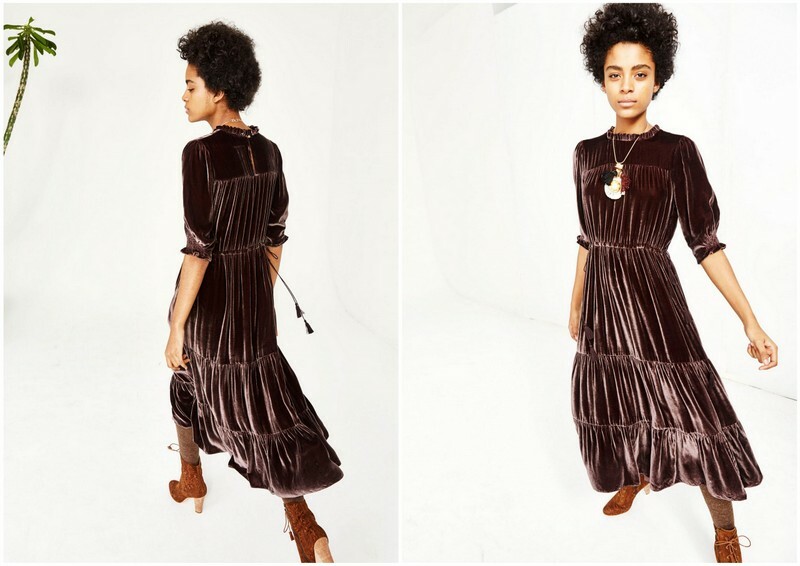 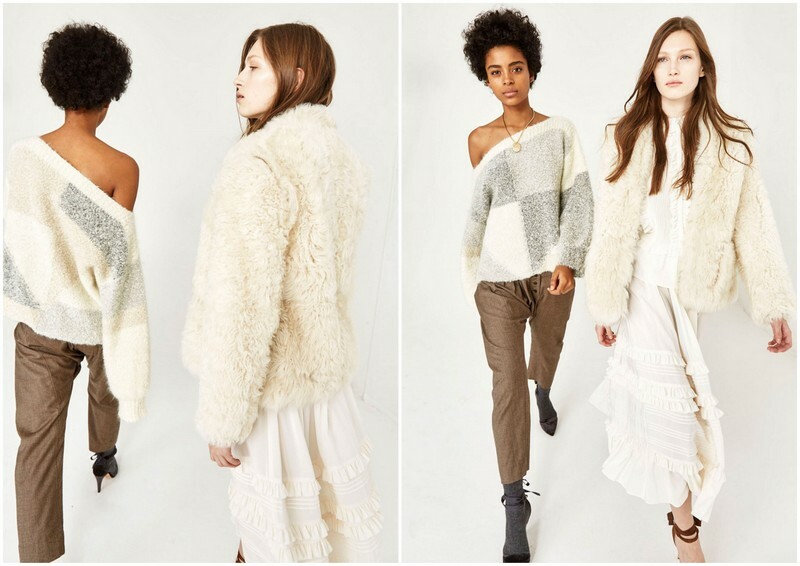 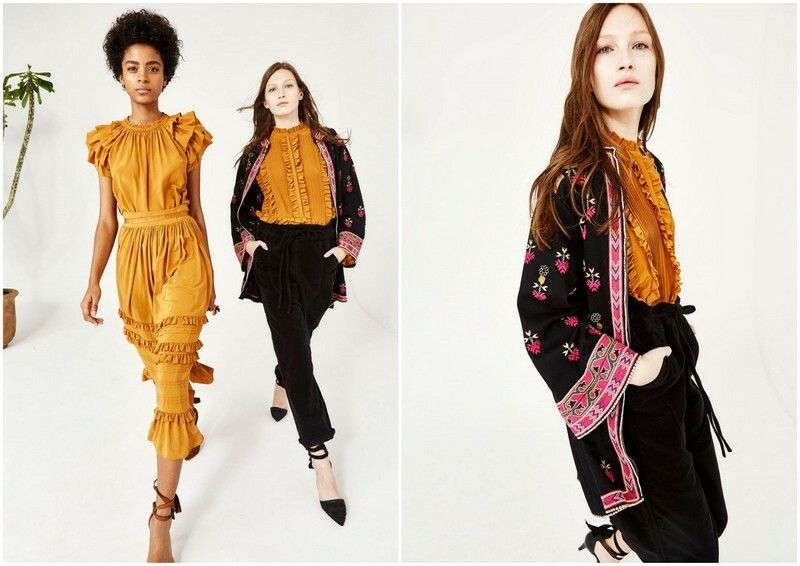 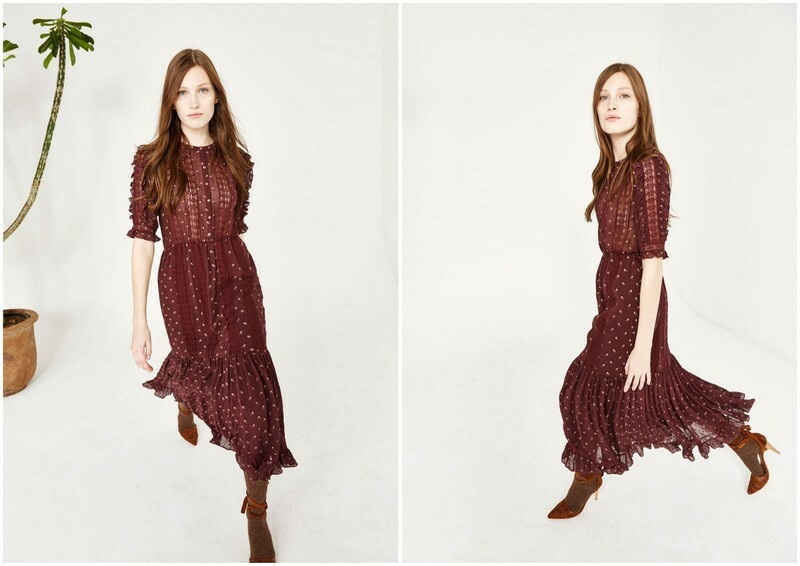 Here you have Ulla Johnson new lookbook that maybe will give you some ideas to style your wardrobe this fall . 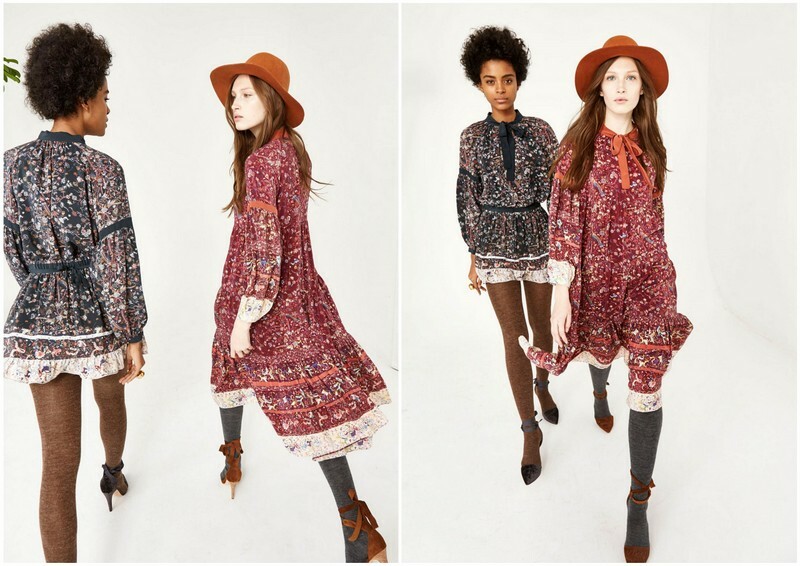 All the looks are so beautiful. 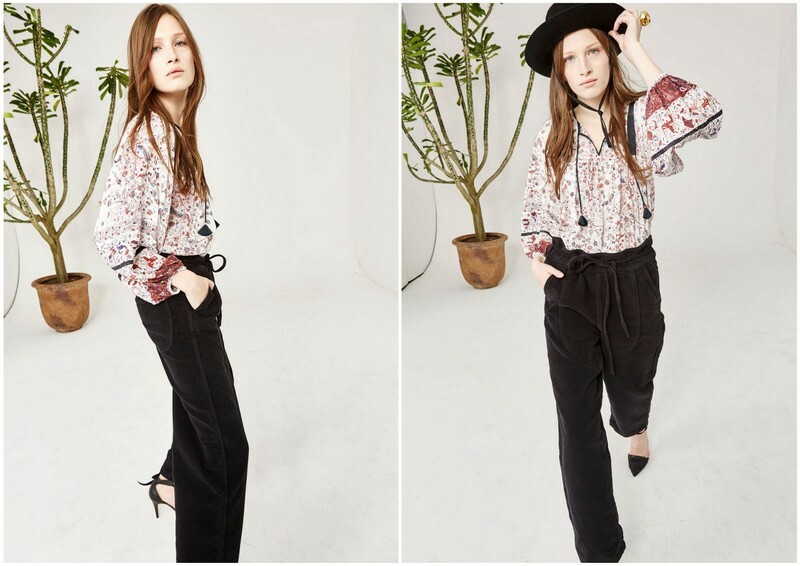 Nice picks.